or friends with a tailored bowling function package. 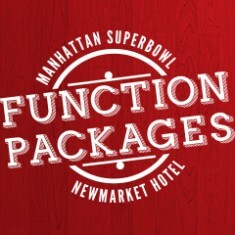 Manhattan Superbowl together with the Newmarket Hotel can customise a bowling function package for any occasion. 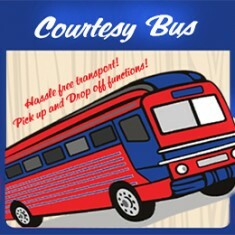 that your guests remain energetic, active, comfortable and satisfied. 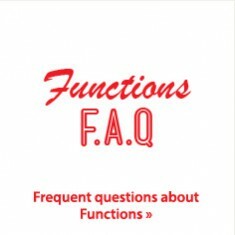 Frequently asked questions about Functions.